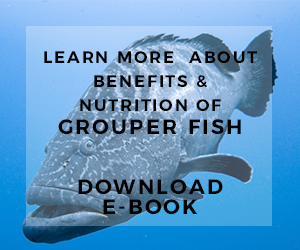 Grouper vs salmon is often compared when people confuse which one is the best fish to consume according to their flavor and nutrition plus the risk. 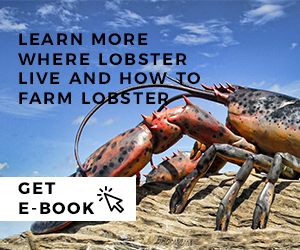 Of course when you want to select certain seafood, you are not only choosing them based on their flavor or price, but you also need to pick one after consider several things. 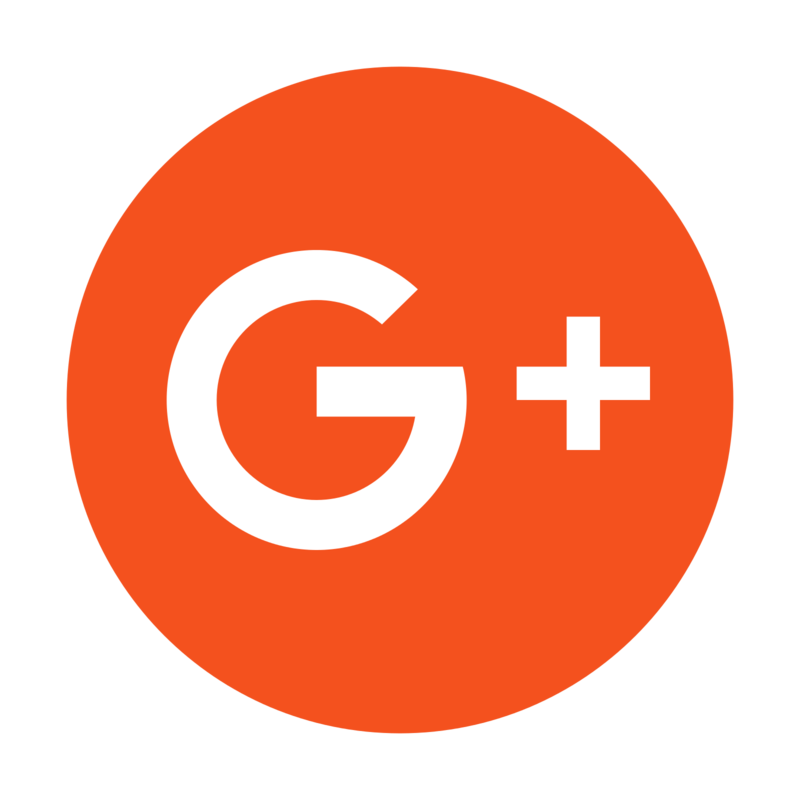 Now, we are going to give you useful information regarding grouper and salmon fish comparison so you will be able to tell which fish is suitable with your preference. Grouper vs Salmon: Which one is the best and healthiest fish to have? The first thing you need to know that both salmon and grouper offer very delicious flavor. 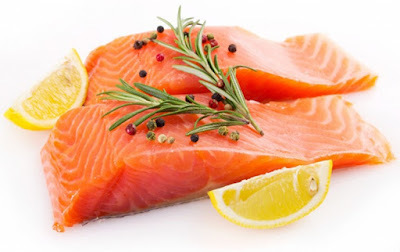 Salmon is available with different species and sometime each type of salmon offers different taste meaning that the flavor depend on their variety. 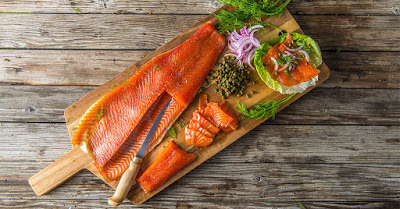 However, popular salmon just like Atlantic salmon has full flavor of fish and so if you do not like too fishy taste then you can option for the pink meat salmon which is milder. 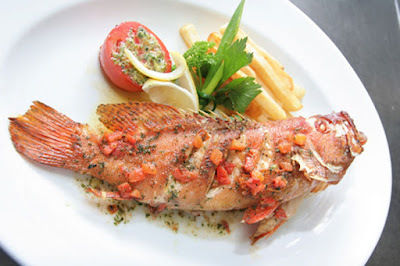 As for the grouper, it taste unique with mild flavor and their taste also depend on the variety. The red grouper is a bit sweeter with milder flavor than the black grouper thus many people considered the red grouper is better out of the two. Overall, the grouper flavor is just like a cross between halibut and bass. Now, you can pick which flavor you like based on this information. Grouper vs salmon mercury level can be found in both of the fish, however one to another have different mercury content. Grouper and salmon are predatory fish so they feed on many smaller fish and it means the build some mercury inside them due to their eating habit. Grouper is considered to have higher mercury level than salmon fish and thus you need to limit consumption of grouper fish and as for salmon fish you can eat the fish more often than grouper fish but of course in moderate amount as well. 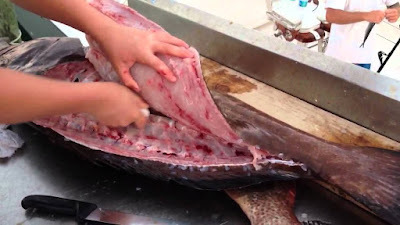 Do not choose farmed grouper and salmon because both of them contain higher level of mercury level. Wild caught fish is a better option in term of mercury content. Grouper vs salmon price are depend on their market demand. Since these fishes are considered to be two most important fishing industry commodities, of course they are priced in high value. However, their prices based on their quality and species as well but the salmon fish have cheaper option than grouper fish. Not to mention you can find canned salmon which basically the cheaper fish product since grouper fish is not that common to be sold in cans. Grouper and salmon contain great lean protein for body to build strong muscle tissue and they are also recommended seafood for diet. Protein is also essential elements in diet because it can make you feeling full for longer time and thus it helps to control your hunger. As for the protein levels contained in both of the fish, if you want to compare then they are rich in high level of lean protein. If you want to gain protein for your daily intake then you can choose either salmon or grouper fish. Just like any other fish, grouper vs salmon omega-3 fatty acids are available inside their meats. The omega-3 fats are essential because of the high benefit for cardiovascular health. This fat can help to lower the risk of heart diseases such as heart attack and other heart illnesses. However, if we want to compare the level content between grouper and salmon then salmon contain higher level of omega-3 fats. But we can really sure to recommend you eat both of the fish because they can give you important omega-3. 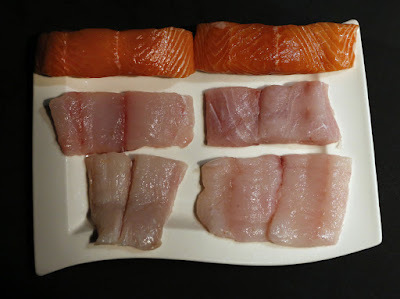 Grouper and salmon available in different varieties and when you want to select which fish is the best out of the two then you still need to consider many things. 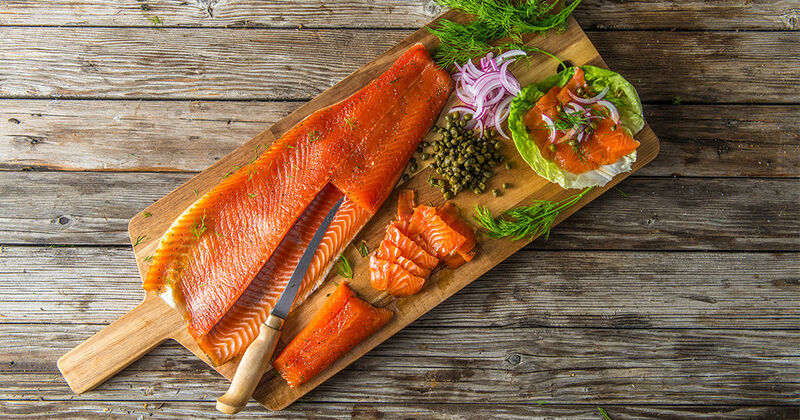 First, although salmon have lower mercury content, you have to make sure to eat wild caught salmon because farmed salmon will have more mercury levels. - Both of them rich in healthy nutritional values. They are packed with not only protein and omega-3 fats, but also minerals and vitamins such as vitamin D, selenium, magnesium, calcium, iron, and many more. - Both of them taste best if you know how to handle the fish properly especially the cooking methods and seasonings. Although, simple seasonings will be able to bring delicious taste already. 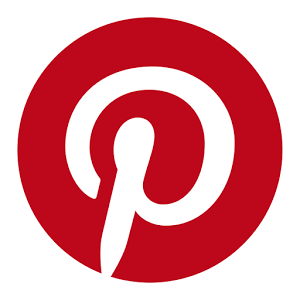 - Both of them responds well with many cooking methods which means they are really versatile. You can try many recipes by using grouper or salmon meats. Grouper vs salmon nutritional values can deliver good nutrition intake each week as long as you moderate the consumption. For pregnant women, it is better to eat salmon fish and limit your consumption of grouper fish because the grouper contain higher level of mercury. But for people in normal condition, you can eat salmon and grouper interchangeably. Grouper and salmon available in a whole, fillets, and steaks, but you can also find salmon sold in cans which is the cheaper seafood product alternative. They can be served as grilled, baked, or fried seafood dish because these three cooking methods are the most popular ways to prepare the fish. Now, after you understand and compare grouper vs salmon fish, you can be able to tell yourself which fish is best according to your requirement and preference.